This month’s featured plant is perfect for borders, perennial gardens, or in any landscape bed. 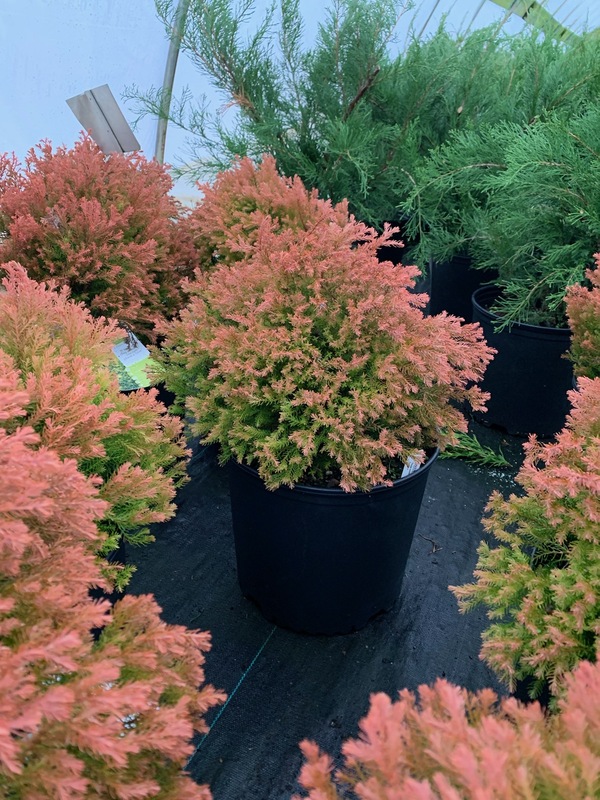 The fire chief arborvitae is a low maintenance shrub what stays low to the ground and in a ball shape with little to no trimming. They are a golden yellow color in the spring and the tips turn a beautiful bright red color in the winter. The red looks picturesque against the snow or a green yard. The Fire Chief is resistant to winter burn and deer, it will look great in any yard!